The Generalate and Motherhouse is the administrative and spiritual center of the worldwide congregation of the Sisters of Notre Dame. 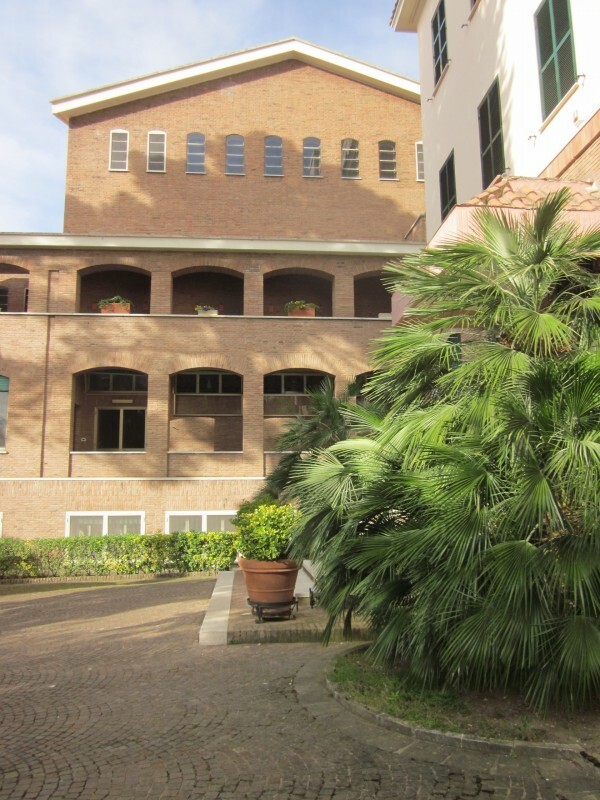 As the heart of the congregation, it is fittingly located in Rome close to the center of Catholicism. The community of the Motherhouse is an international group of sisters from a variety of countries throughout the SND world. The Motherhouse is home to the General Administration and other sisters engaged in congregational work and studies. The Generalate celebrates October 7th, Feast of Our Lady of the Holy Rosary, as its Patronal Feast.